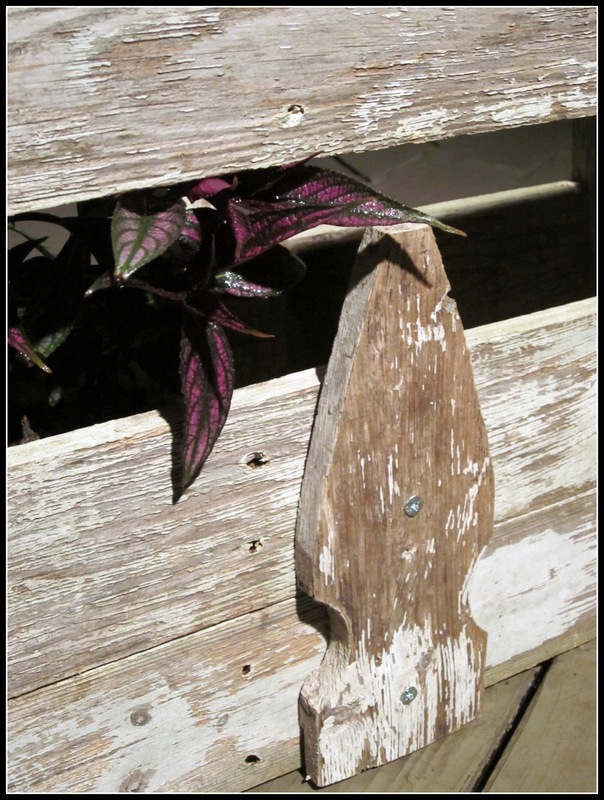 You might remember this picket fence from my Garden Table post? I got a little tired of it as a fence. 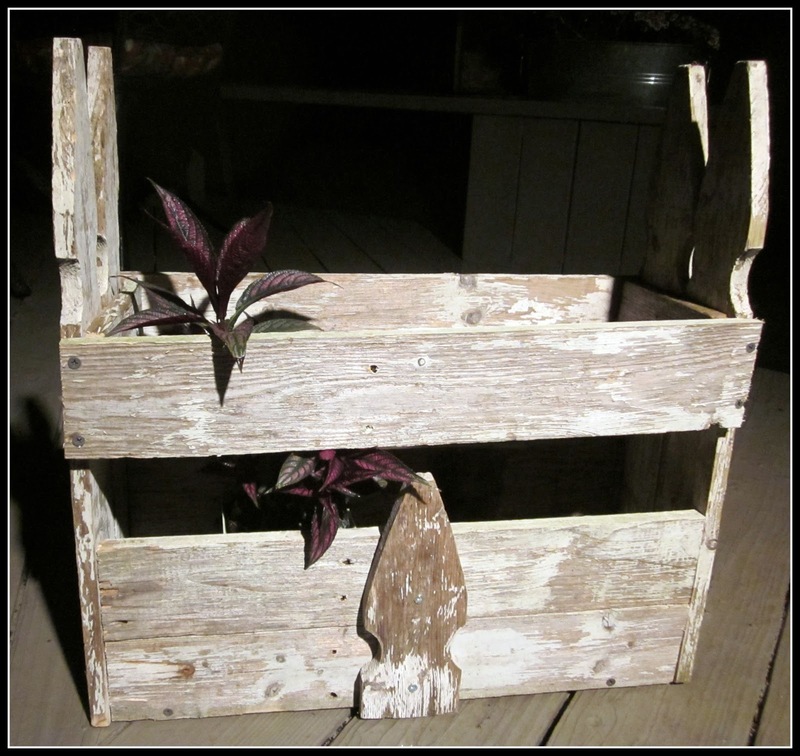 and I turned it into a picket fence planter box. oh that is to adorable!!!! So creative! This is so great how you turned it into something else. Hi! I’m following your blog and wanted to invite you to my blog hop. Come add your blog when you get a chance if you haven’t already. Hope you are having a Sweet Week. too cute! I love ideas like that. Whoa, I have this same fence taking up space in my garage. Now I know what to do with it!! Awesome! What a cute idea. Thanks for linking it to HSH! What a great project! 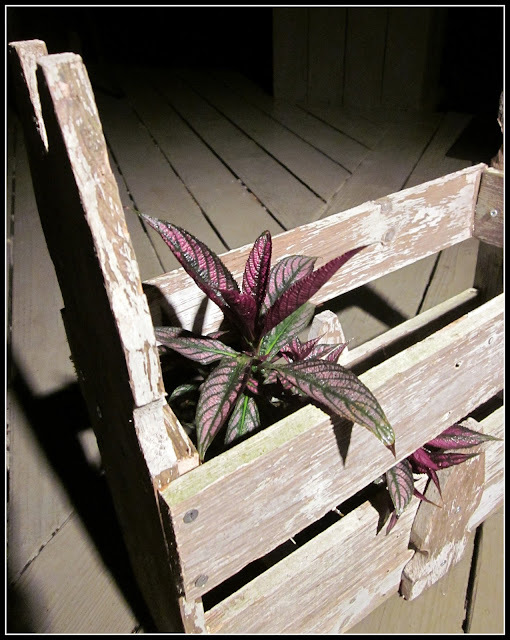 I love your new fence planter box. It's really cute! You did a great job. Looks really great. Awesome idea. That is adorable and inspiring! Off to check out my wood pile! Adorable! I love this. It makes you take a 2nd glance to note it's previous life. So cute...I just love what you did! 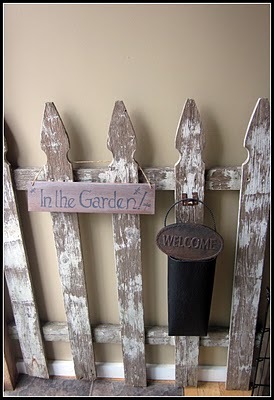 There is somethng about an old picket fence that just says "home" to me. Great post...thanks for sharing this idea.